Description: 109 Castlefield Court is presented as a 3 bed semi-detached house of c.1,045sq.ft. 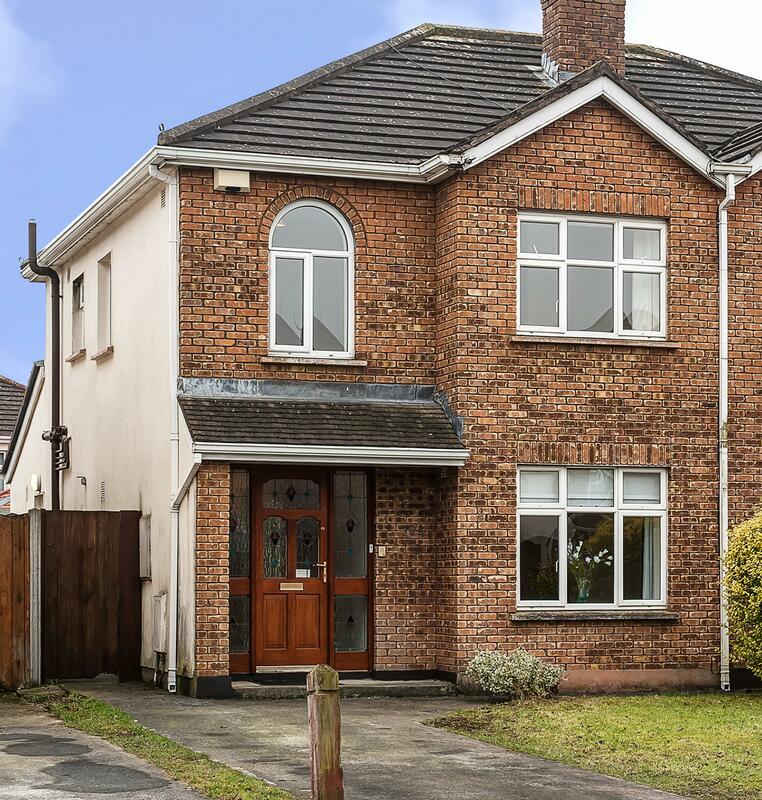 The property benefits from being in a private cul-de-sac off the Clonsilla Road. 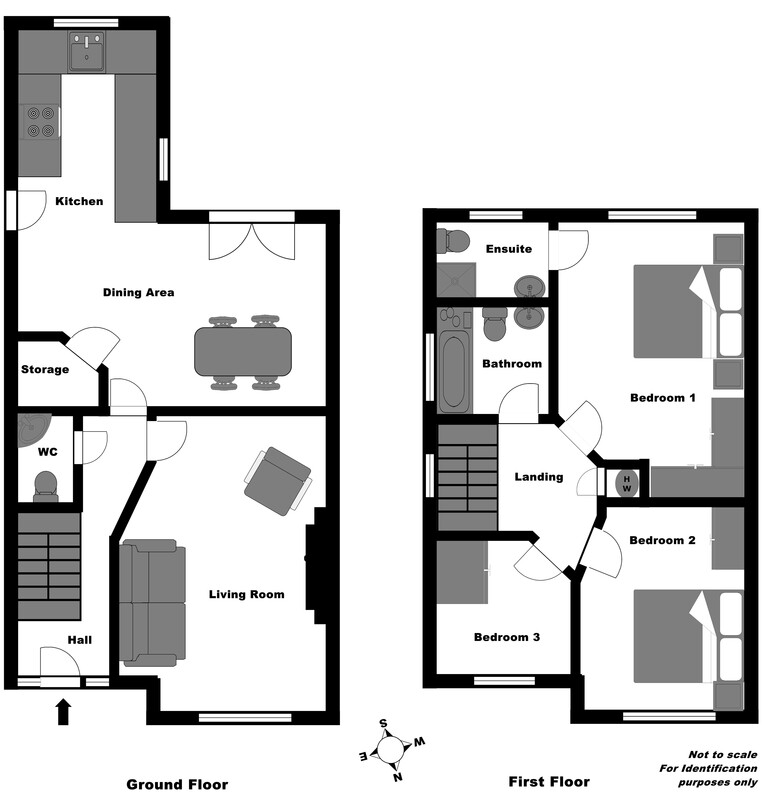 109 is presented as a 3 bed semi-detached house of c.1,045sq.ft. The property benefits from being in a private cul-de-sac off the Clonsilla Road. A private driveway provides secure parking with side access through to the rear south facing garden and patio area complete with a barna style shed for additional storage. 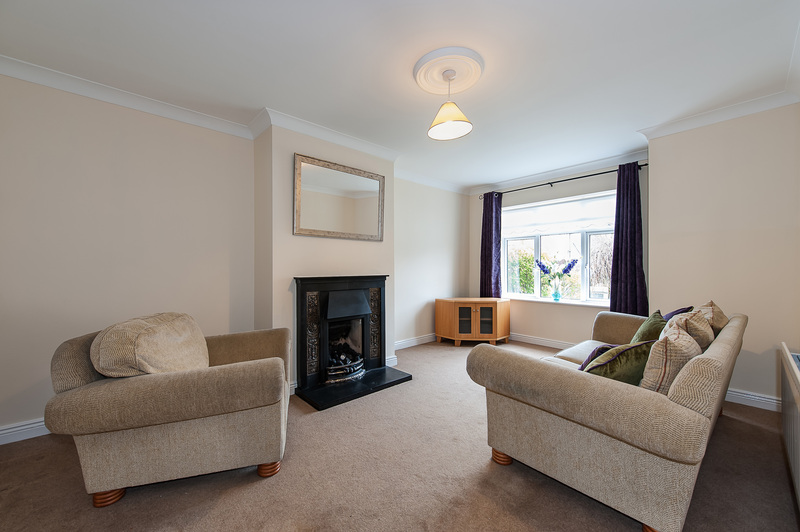 This house has been completely re-painted and opens up to provide a large entrance hall way with guest toilet, a bright and spacious living room with a feature fireplace and window overlooking the front garden. 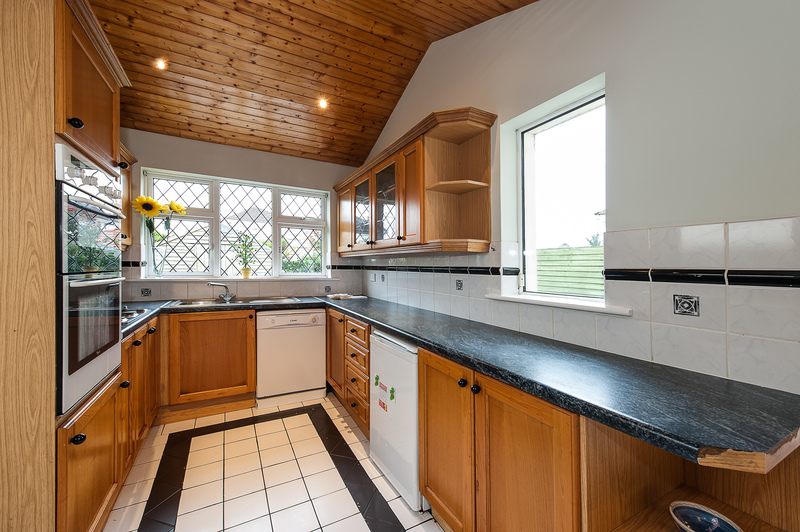 The kitchen and breakfast area has tiled floors with wall and floor mounted pine kitchen units. 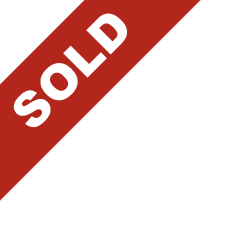 The property is being sold with all kitchen appliances included. A utility room off the kitchen is fitted with a washing machine and space for a dryer. 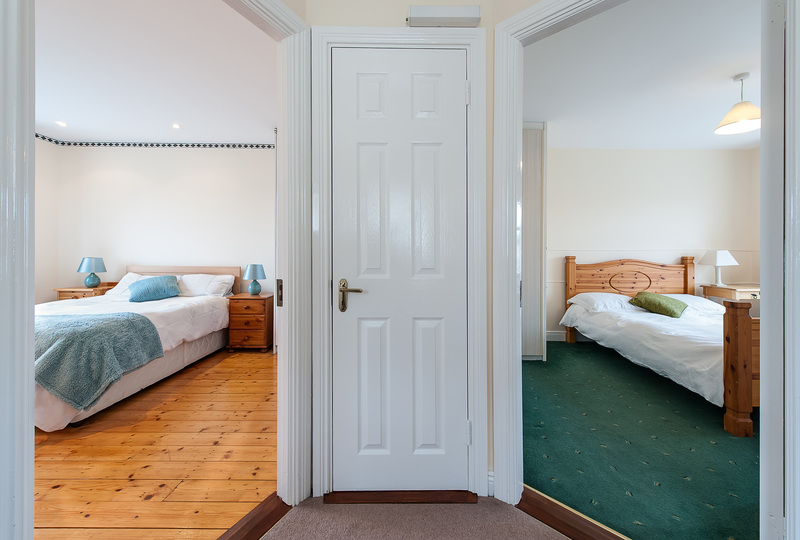 Upstairs are three bedrooms, one of which is a master ensuite, each bedroom has fitted wardrobes. Situated on the landing is the hotpress providing additional storage and shelving with shelving. 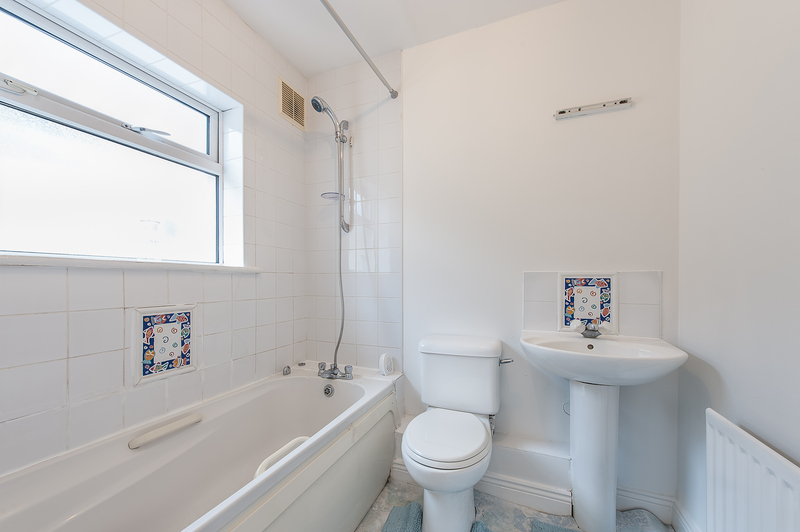 The family bathroom has a large bath with shower, toilet and sink unit. 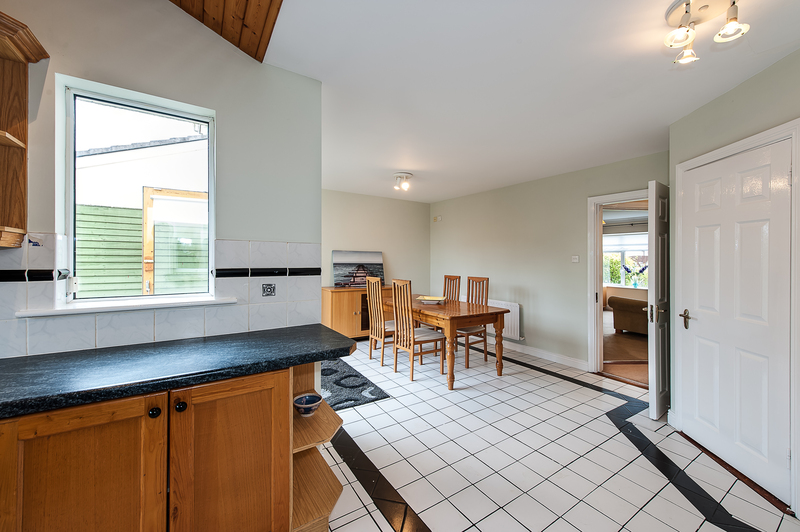 A well presented 3 bed family home c.1,045sq.ft. Situated in a Private Cul de Sac. Large kitchen and breakfast area. Large living room with feature fireplace. 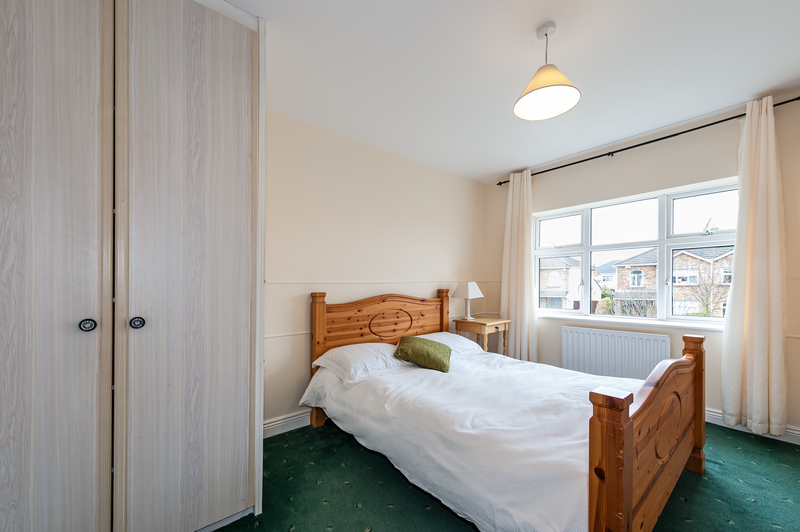 Positioned just a 10 minute walk from Clonsilla Train Station. 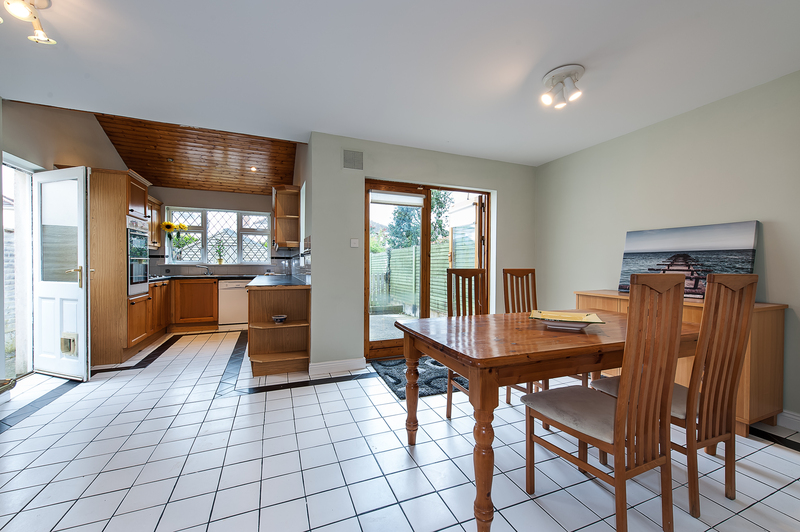 Close to shops, schools, bus links and Blanchardstown Shopping Centre. Carpet flooring, recessed lighting, fuse board, coving, under stairs storage. Wc, whb, tiled floor, window. Carpet, marble fire place, gas fire inset, coving and central rose, UPC Tv point. Double door to entrance hall. wall and floor mounted units, stand-alone dish washing unit, small fridge / freezer, Pine wood ceiling with spot lighting. Tiled flooring. French doors open to rear garden. Tv point on wall. Intercom system. Gas boiler, washing machine, Lyra flooring, space for Dryer, timer for boiler. 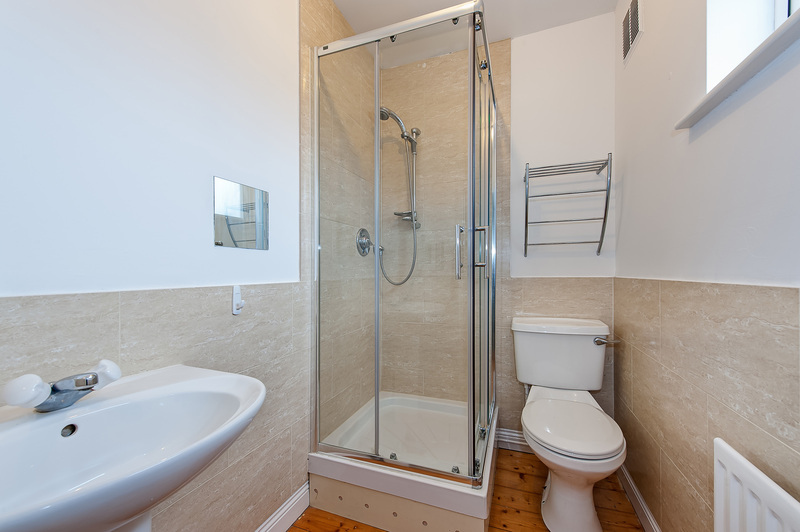 Lyra flooring, white suite including wc, whb, bath, telephone head shower, part tiled walls and window. Master ensuite to the rear. 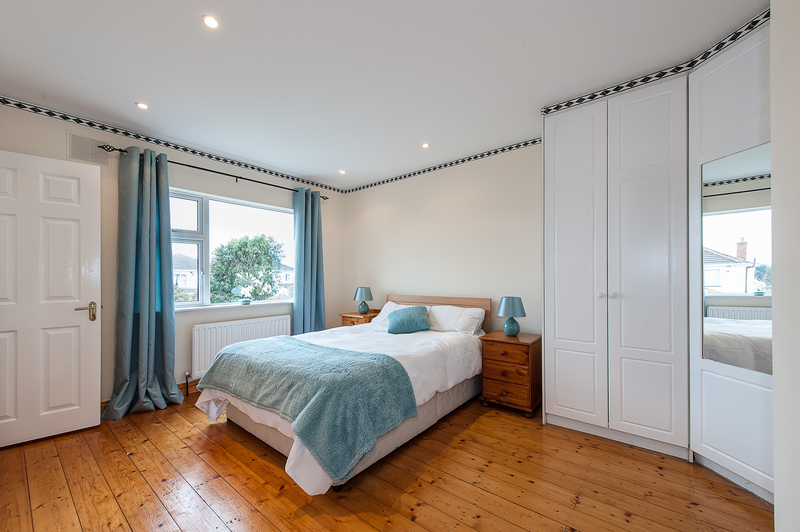 T&G Timber floor, fitted wardrobe units, UPC TV point, spot lighting, telephone point. Window overlooks rear garden. shower tray, pumped power shower, window, Kristal glass shower doors. 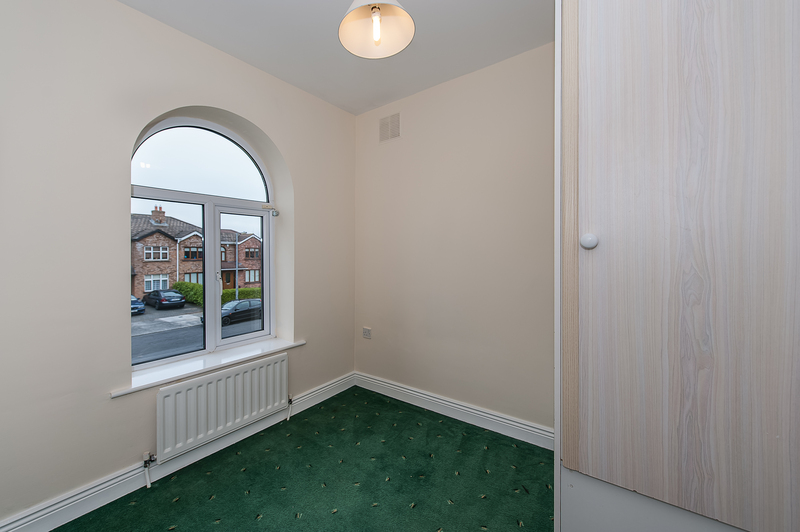 Carpet, wardrobe and storage shelves, half moon shaped window, single bedroom or study. Driveway space for 1 car. By appointment with sole agents Finnegan Menton. Contact David Rowe on (01) 614 7900.